Click Here – for the full facebook catalogue. 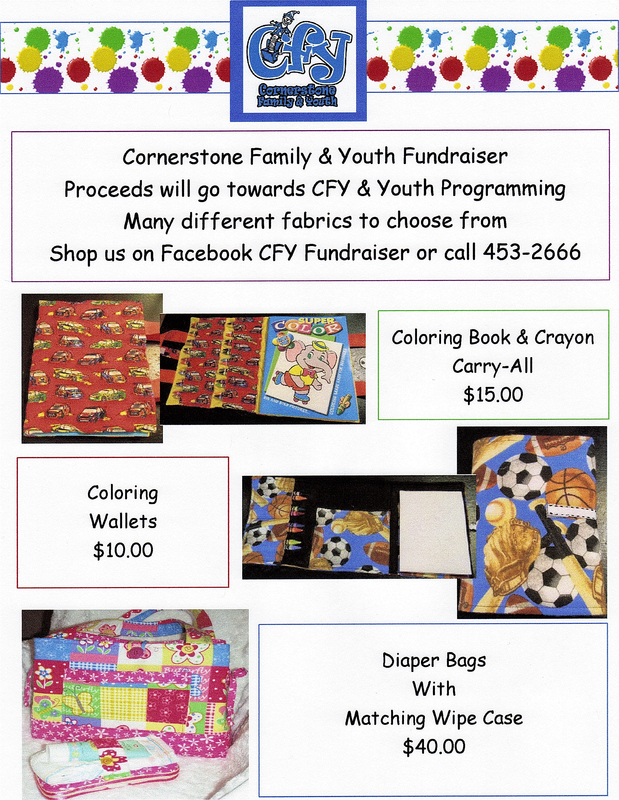 To order just msg us on our Facebook Page or e-mail cornerstoneprograms (at) sasktel.net. Some fun at the Playroom this past week! Last week at the Playroom!